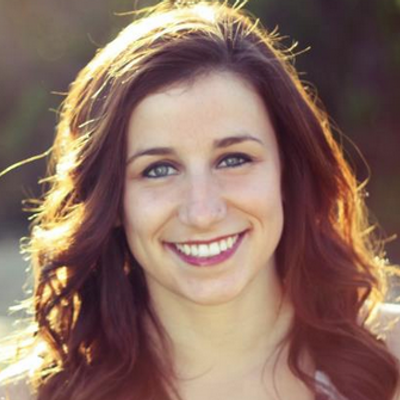 Click "Read More" for Ms. Welsh's weekly message! 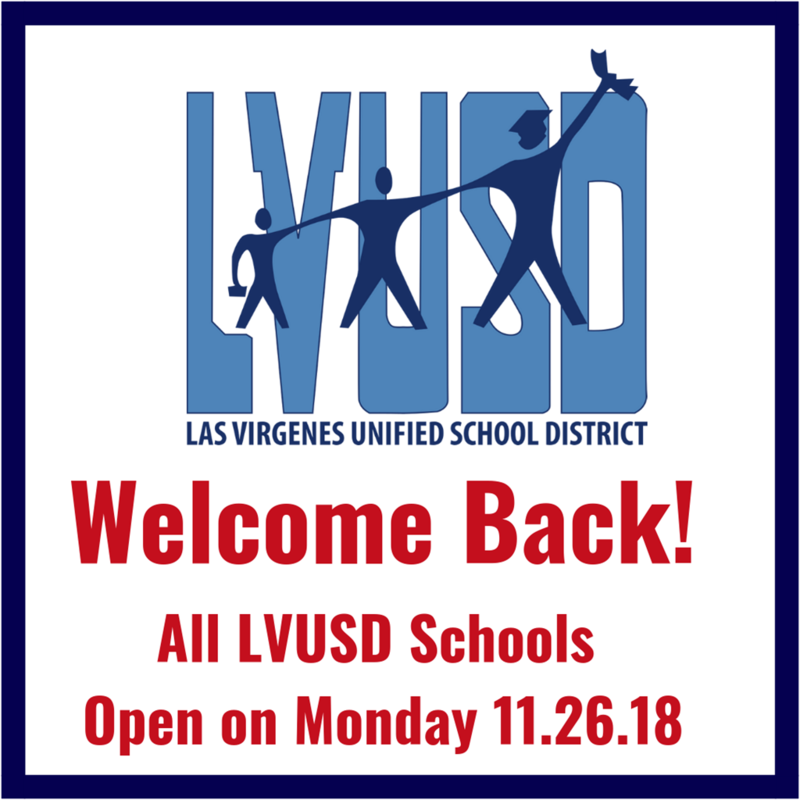 We are thrilled to share that all schools in #LVUSD will be open and ready for our students on Monday 11.26.18. 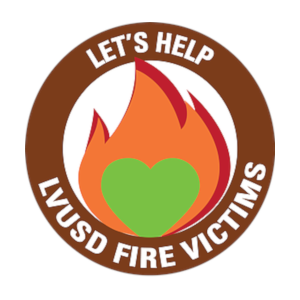 Thank you to our entire community for coming together to support the enormous rebuild, repair, fundraising and cleaning efforts. Welcome back! We are diligently working to make sure our schools are safe, clean and ready for our students to return. 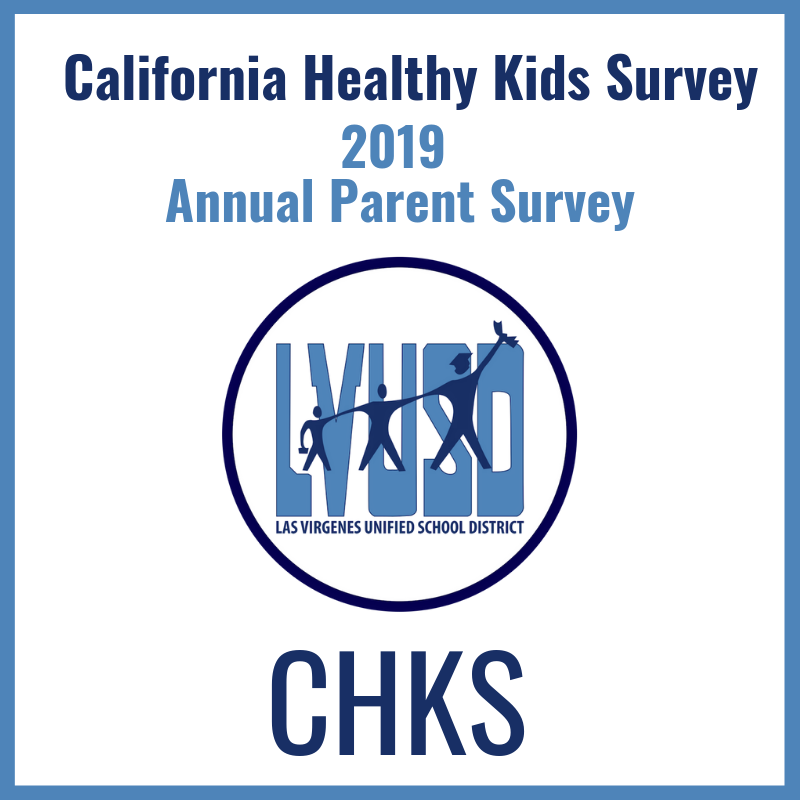 Given the extent of the work that needs to be completed, we will need to close all schools in the Las Virgenes Unified School District until after the Thanksgiving Holiday. 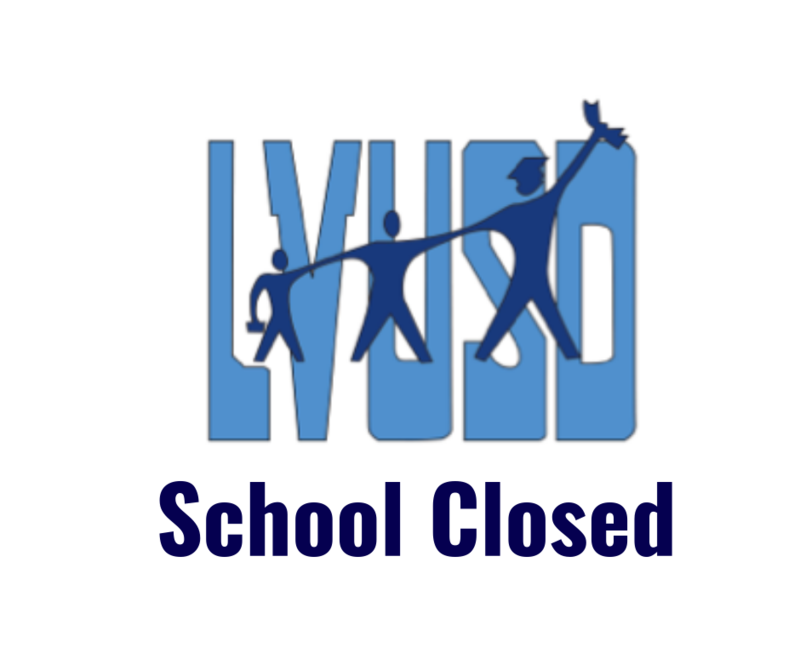 We anticipate reopening school on the morning of November 26th. 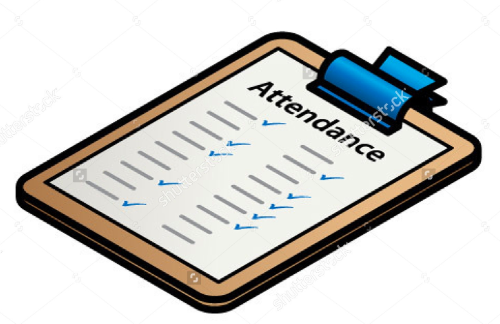 Aeries Registration for 2018-19 Is Open! Log in to the Aeries parent portal to complete registration or re-registration for your students. 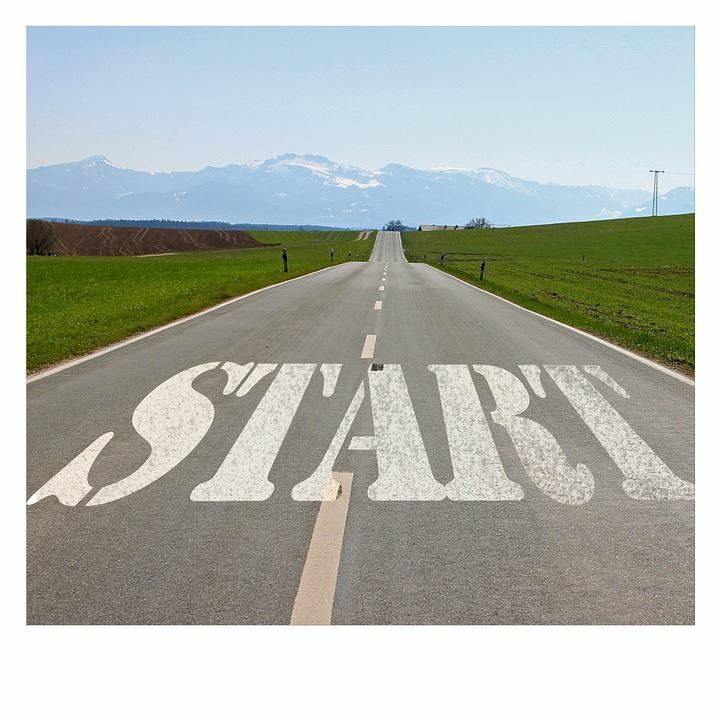 Learn how to access important documents even AFTER you've registered, and all year long. 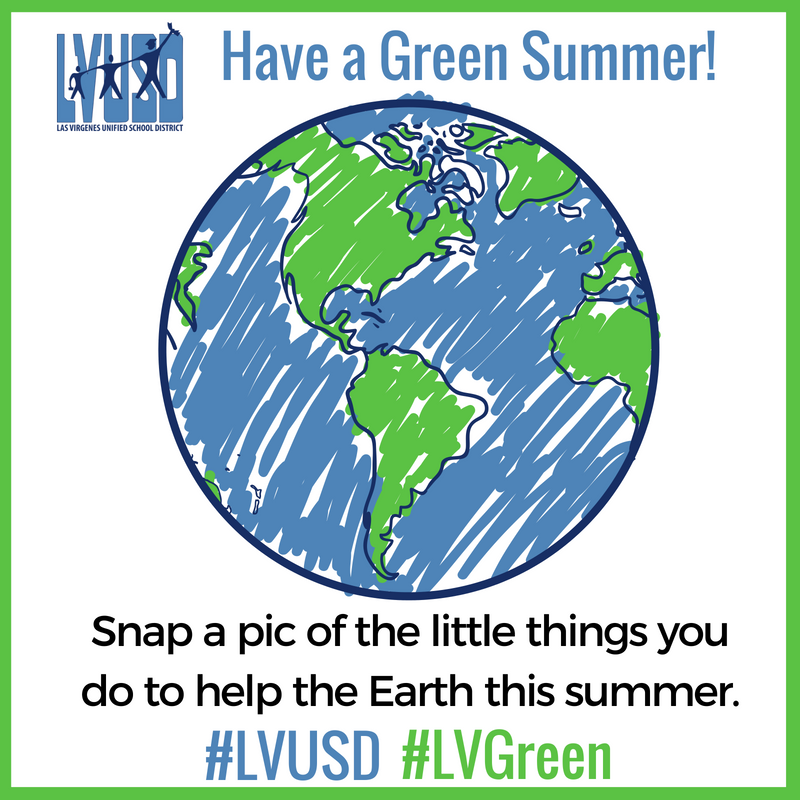 Show us when you're "caught being green" this summer! Round Meadow is a Gold Ribbon School! 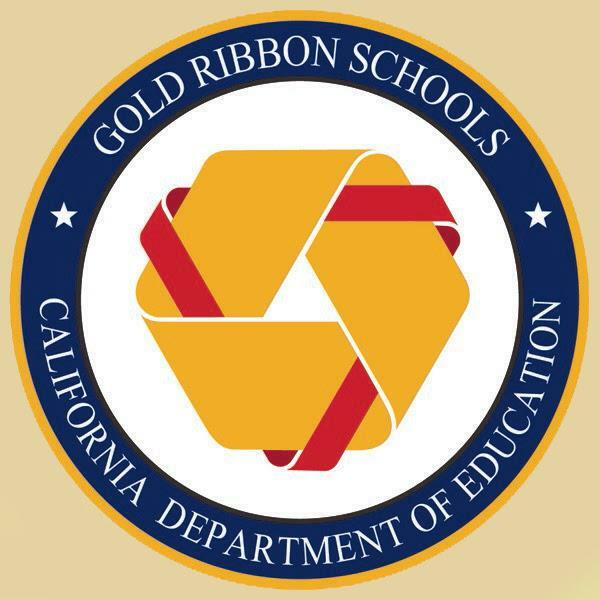 The California Gold Ribbon Schools Award was created to honor schools that have made tremendous gains in implementing State Board policies and their Local Control Accountability Plan. 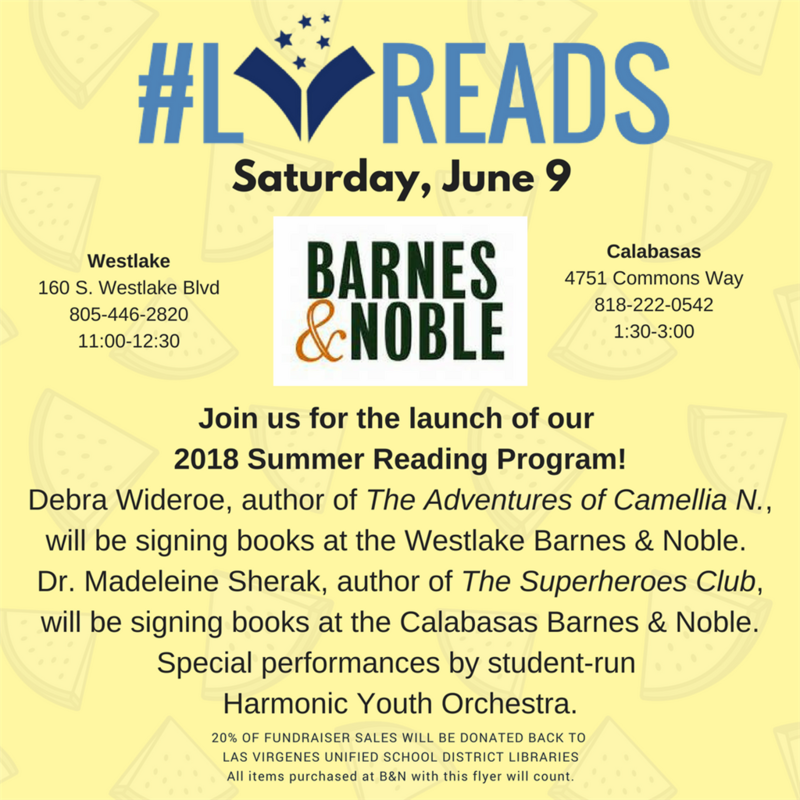 Model programs and practices include standards-based activities, projects, strategies, and practices that schools have adopted during this transitional period, which can be replicated by other local educational agencies. Round Meadow was found to demonstrate excellent educational quality with the implementation of academic content and performance standards adopted by the State Board of Education for all pupils, including English learners.